OpenHack has become a national finalist at the Nordic Startup Awards and will attend the National Finale on September 4th at STHLM TECH FEST. The event will be packed with innovative minds and well-known startups, scale-ups, and VCs from all over Europe. 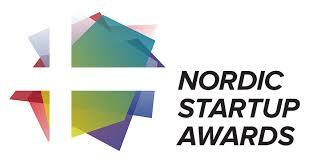 Read more about Nordic Startup Award at their Facebook event.